« ANIMATION RESOURCES STUDENT MEMBERSHIP DISCOUNT ENDS SOON! 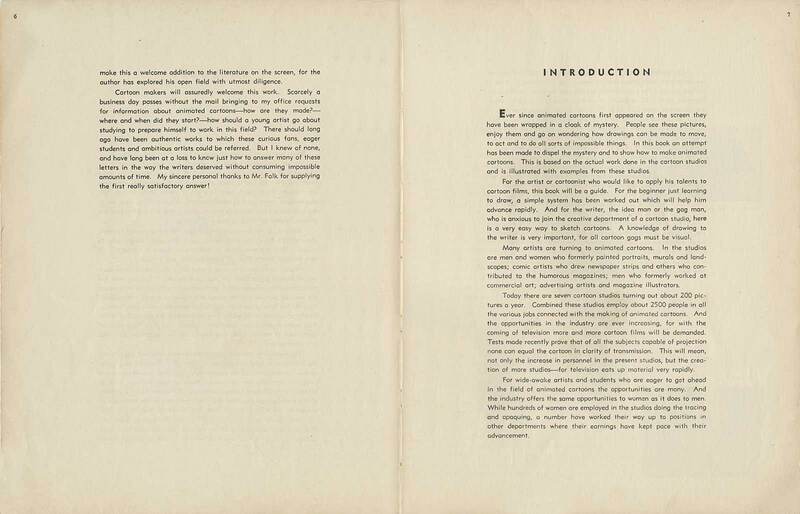 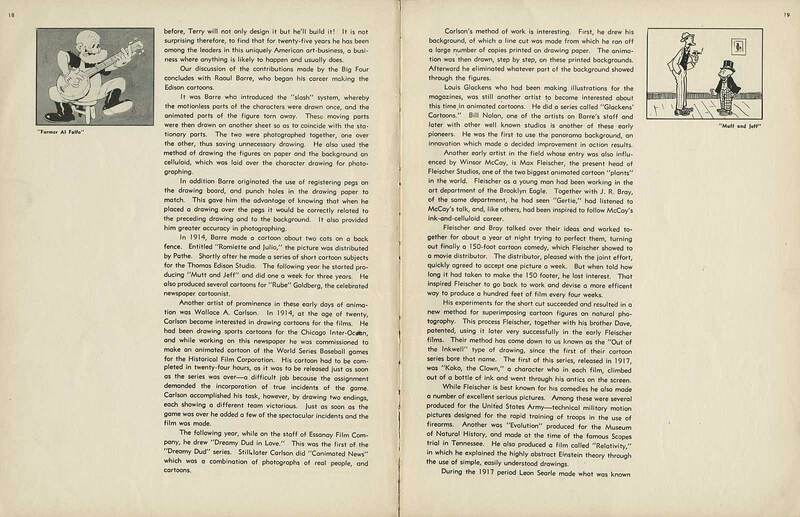 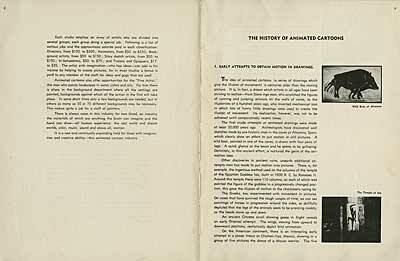 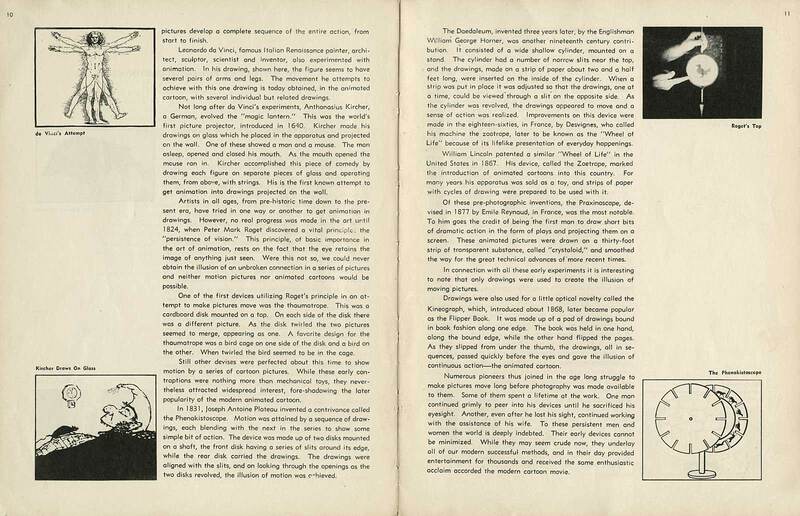 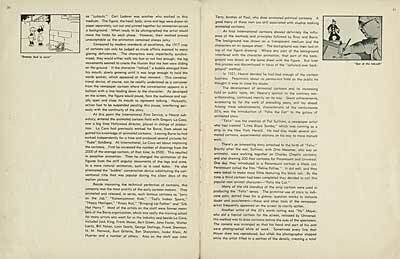 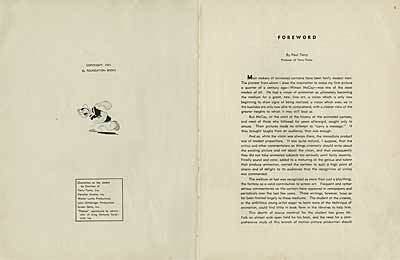 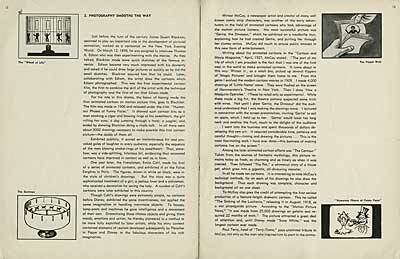 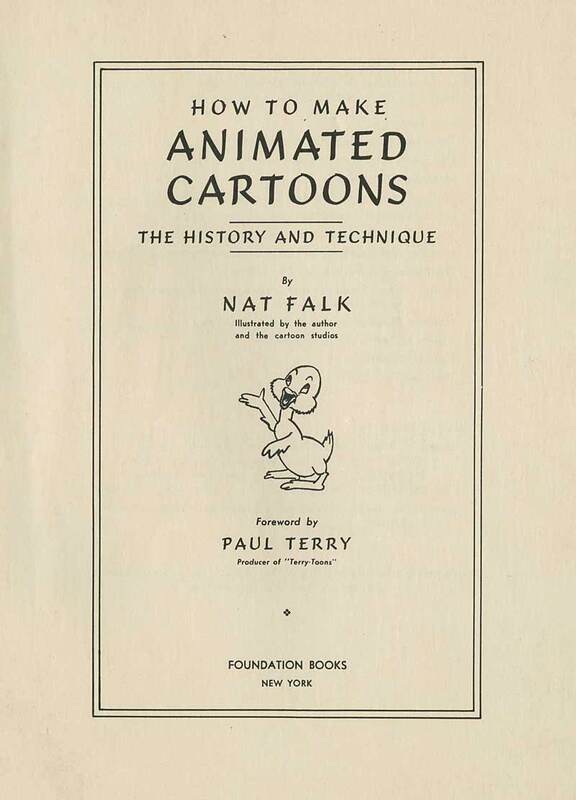 Today, we began digitizing an extraordinary book… Nat Falk’s "How To Make Animated Cartoons". 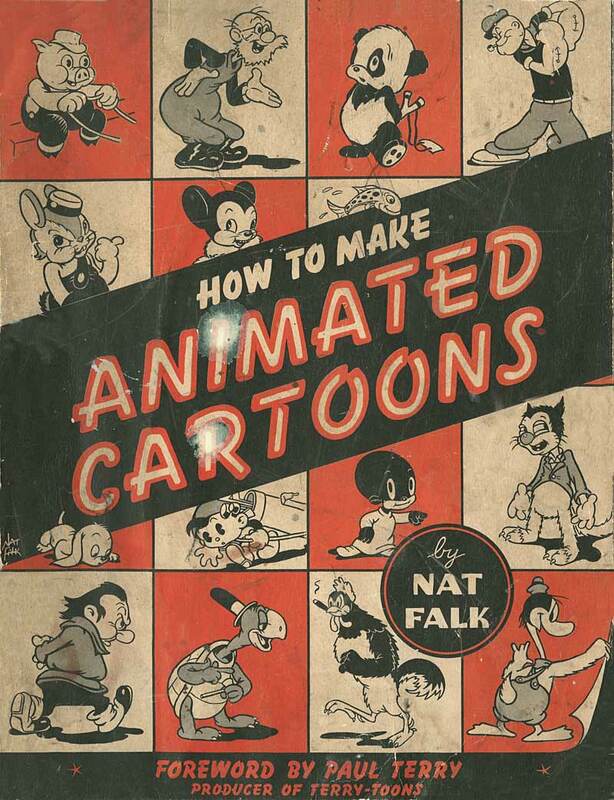 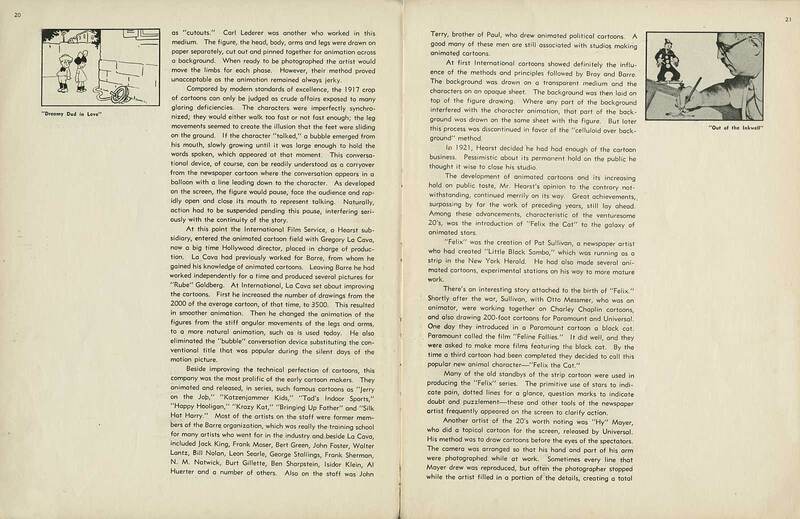 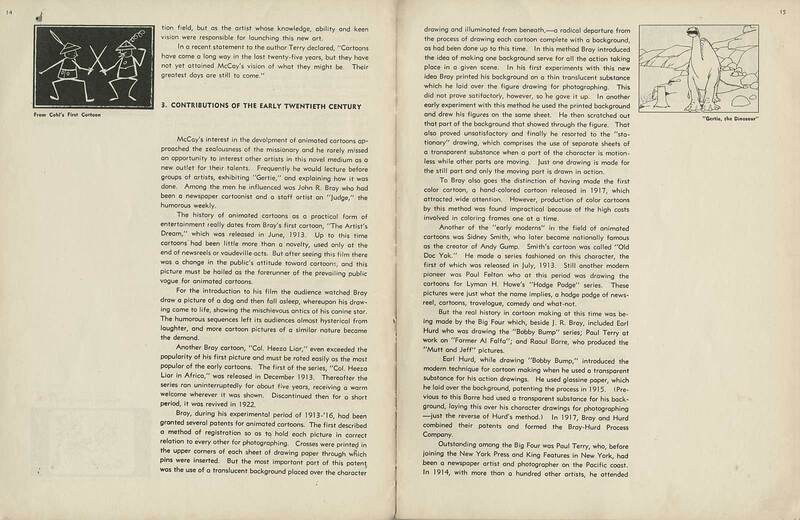 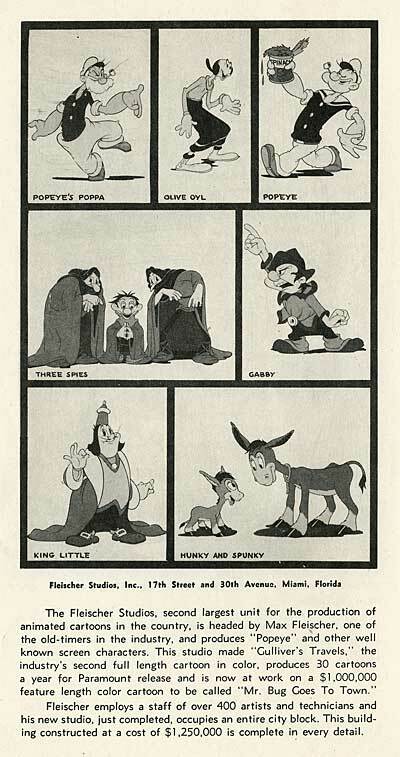 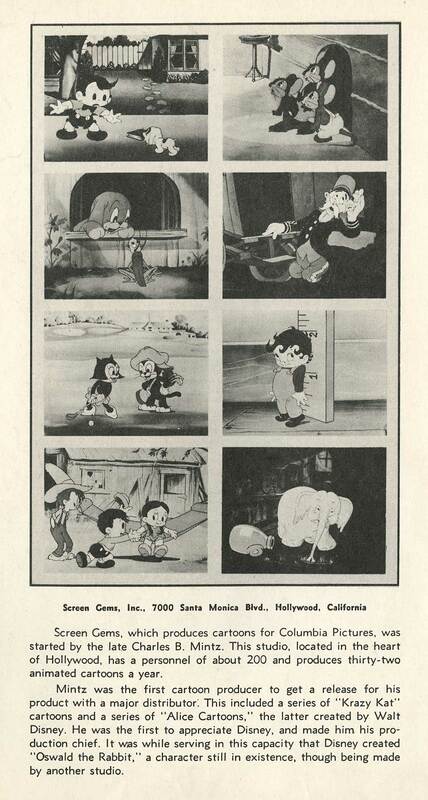 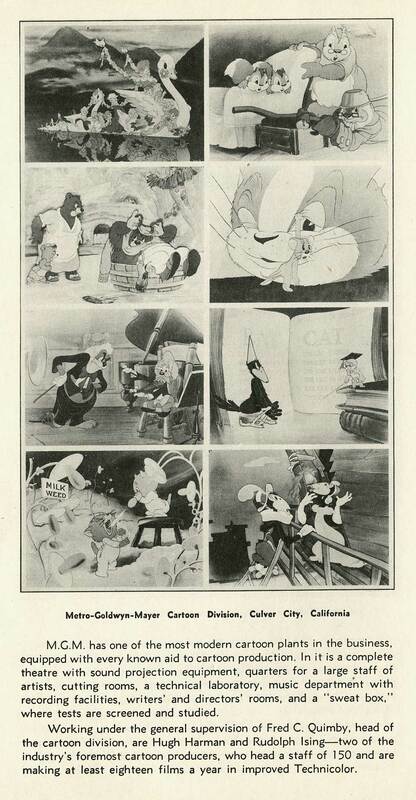 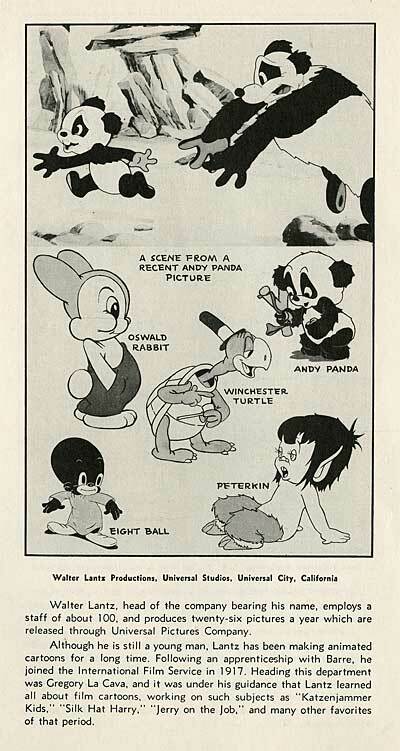 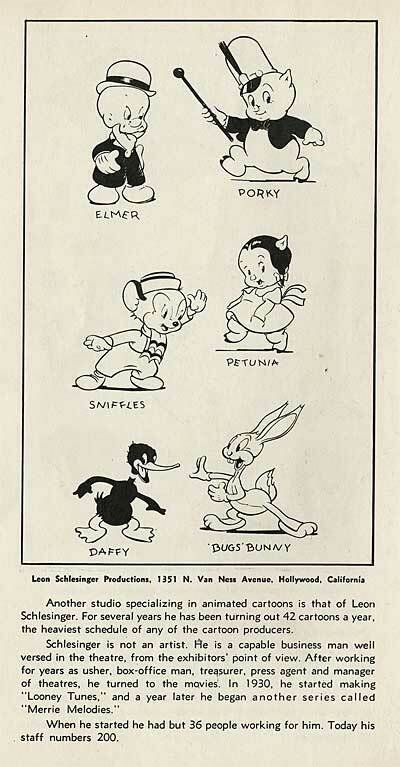 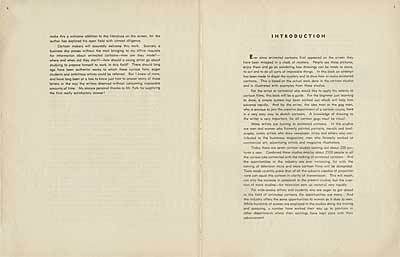 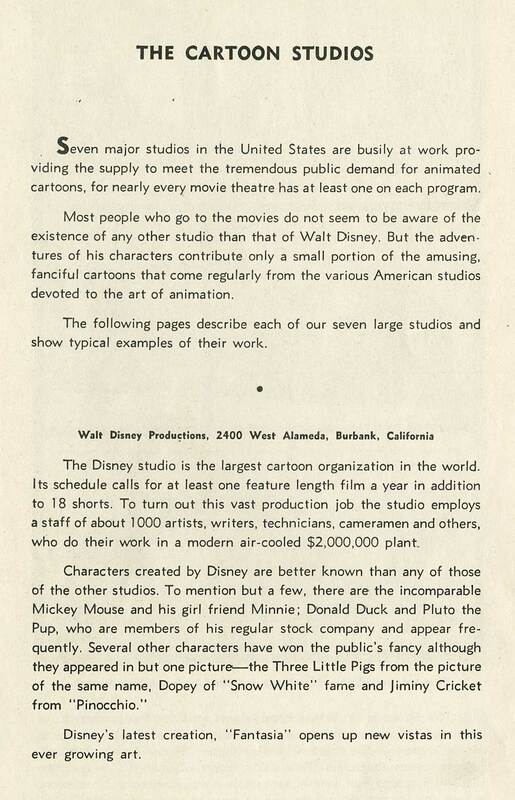 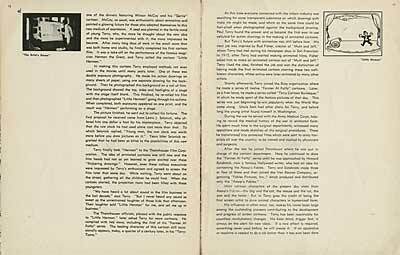 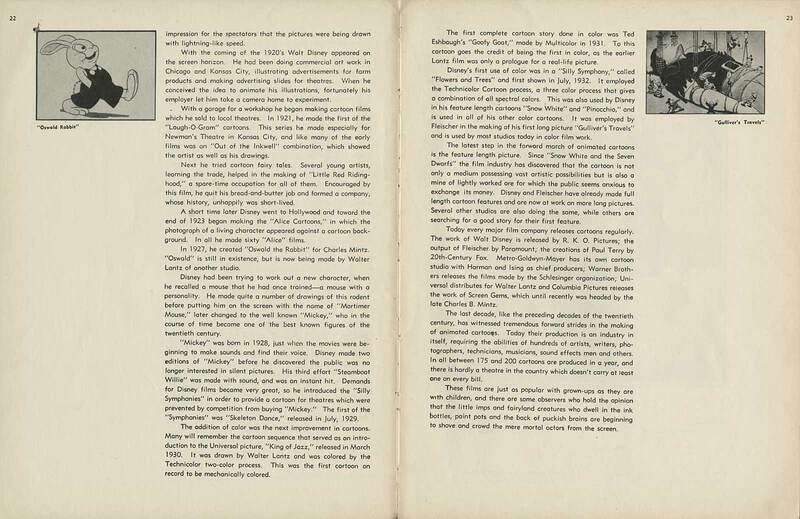 Published in 1941, this book brings together information from all of the major studios of the day… Disney, Terrytoons, Screen Gems, Warner Bros, Fleischer, Lantz and Harman-Ising. 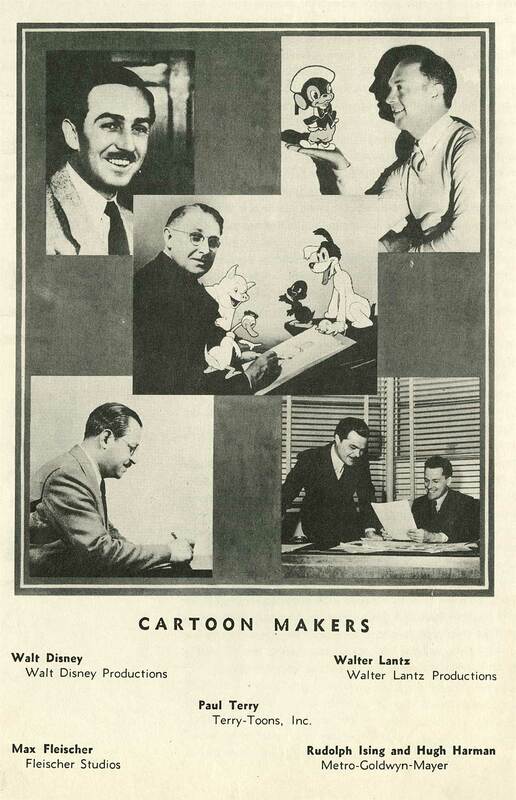 It’s wild to see Popeye on the cover right next to Andy Panda and Farmer Al Falfa… You’ll never see competing studios cooperate to create a book like this today! 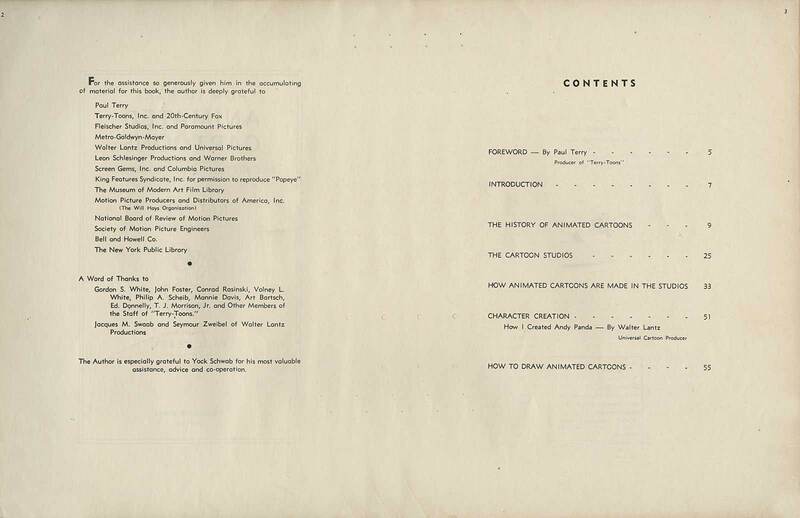 This particular copy of "Animated Cartoons" has its own history… It belonged to one of the pioneers of animation, Carlo Vinci, and it was given to him as a gift by Paul Terry himself. 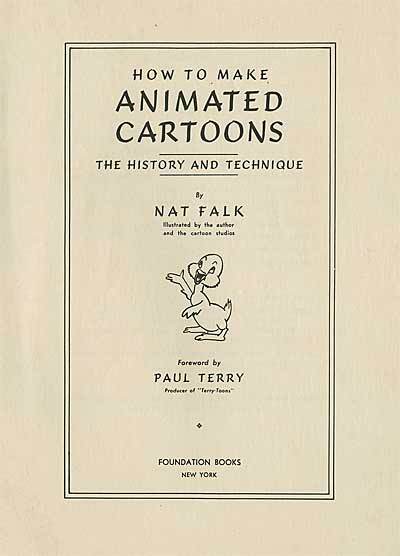 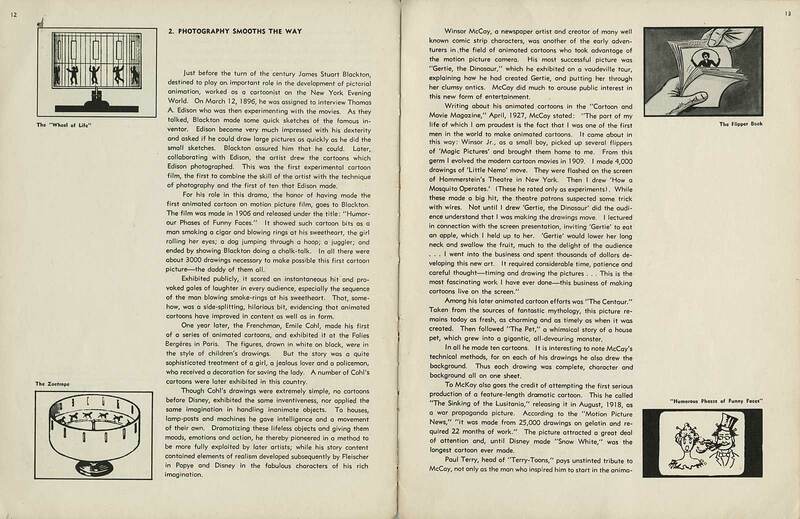 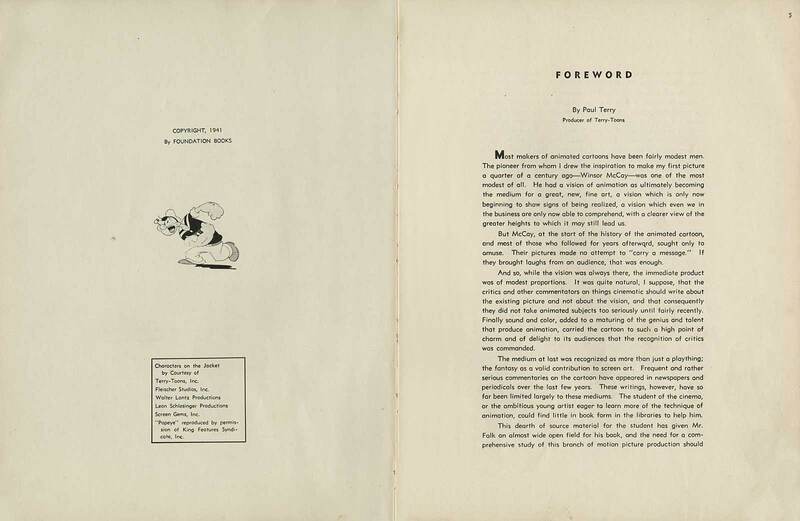 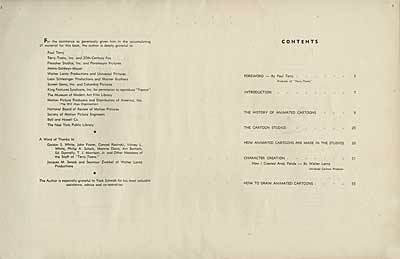 Here then, is the first installment of Nat Falk’s "Animated Cartoons"… consisting of a forward by Paul Terry, a chapter on the history of animation and an overview of the animation studios of the time. 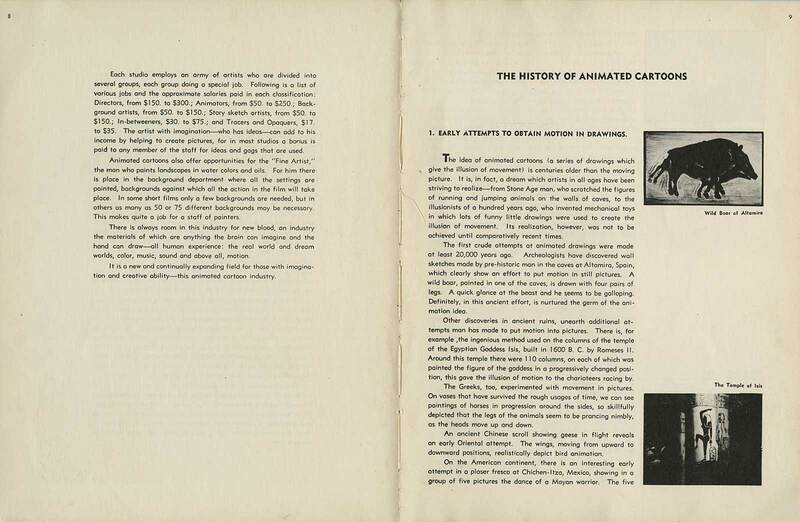 The animation history chapter is fascinating, because it includes information from first hand sources about the early days of animation in New York. 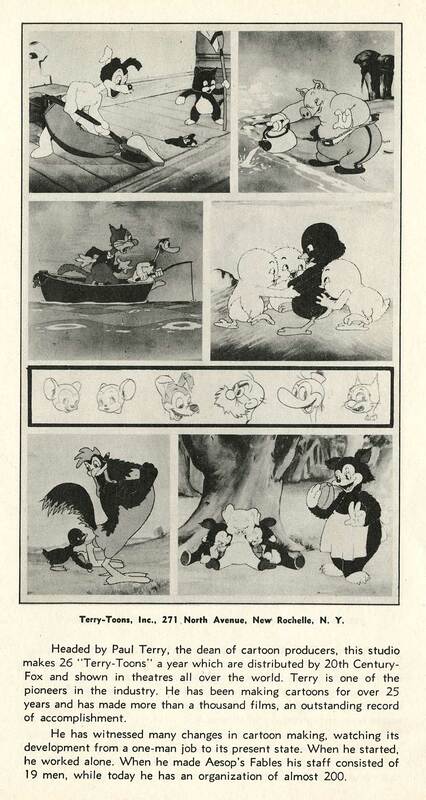 Learn who did the first double exposed effects, who was the first to use cels, who made the first color cartoons (no, not Walt Disney!) 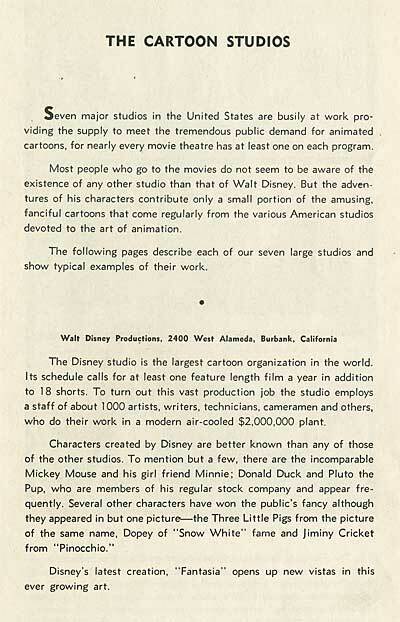 and who invented the pan background… Print it out and read it all! 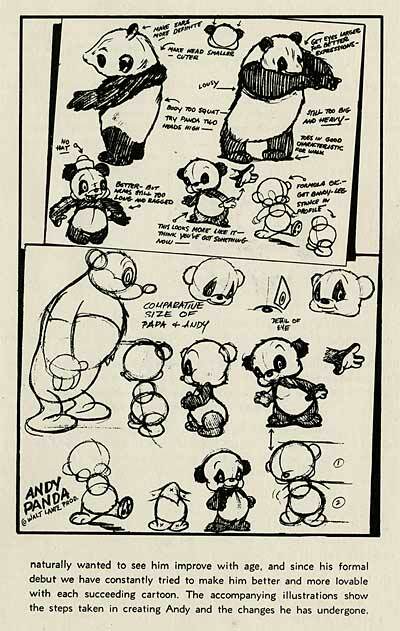 This entry was posted on Thursday, November 9th, 2017 at 12:57 PM	and is filed under andy panda, fleischer, mgm, paul terry, terrytoons, walter lantz, warner bros.